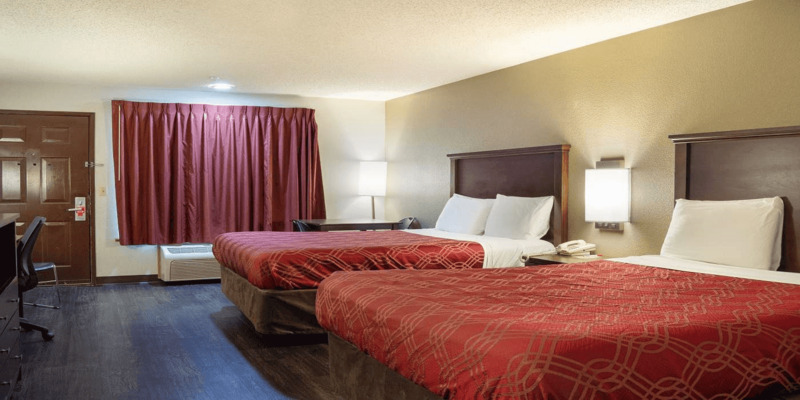 Please cancel 48 hours prior to reservation date to avoid any cancellation fees. 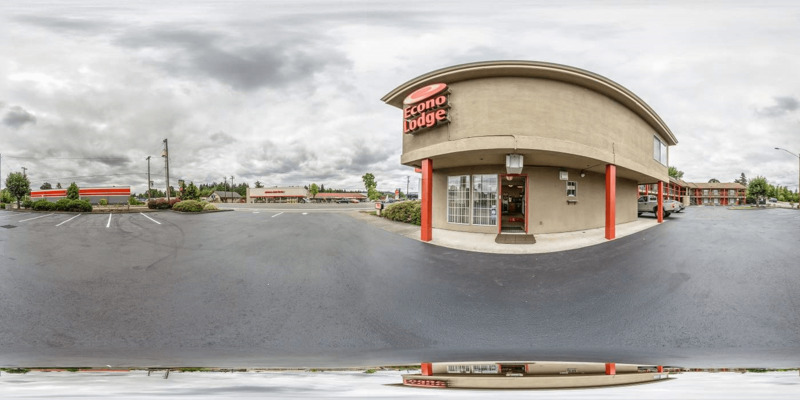 Make the most of your Pacific Northwest visit by staying at EconoLodge Southeast Portland. 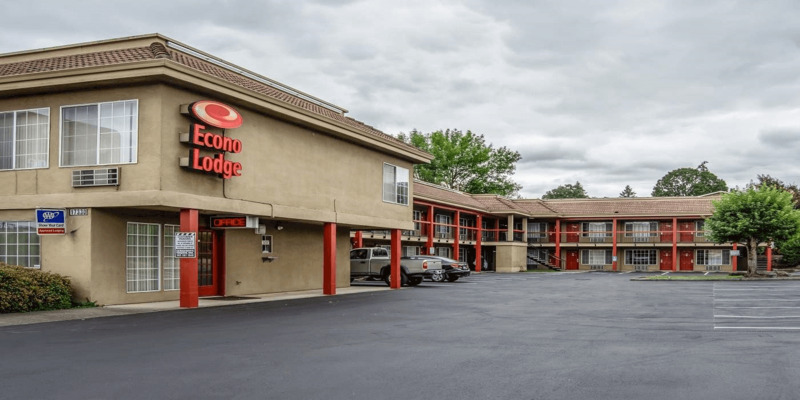 You'll be treated to inviting, affordable guestrooms and Jacuzzi Suites featuring refrigerators, microwaves, cable television with HBO, and complimentary Wi-Fi. 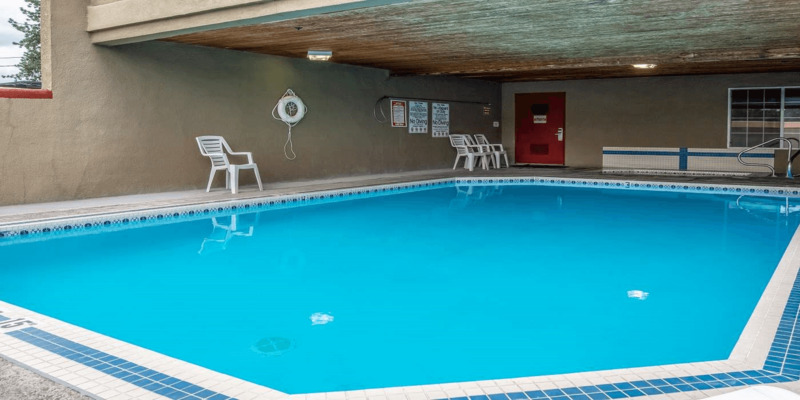 Our Milwaukie, OR hotel also delivers such desirable amenities as free continental breakfast, heated pool, and hot tub. 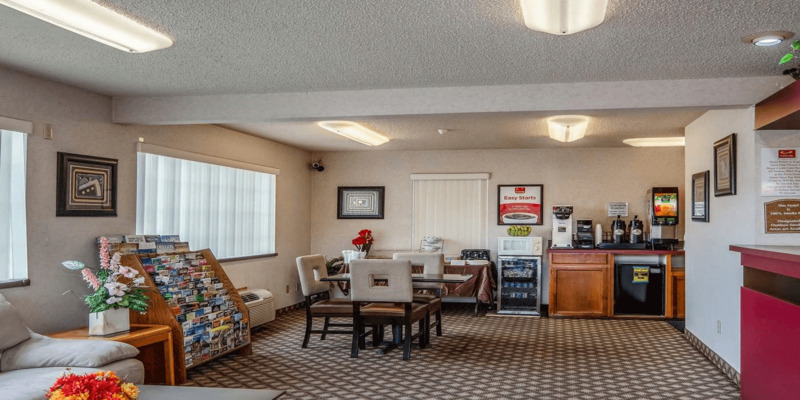 And whether your travels are for business or pleasure, you'll definitely appreciate our ultra-convenient location. 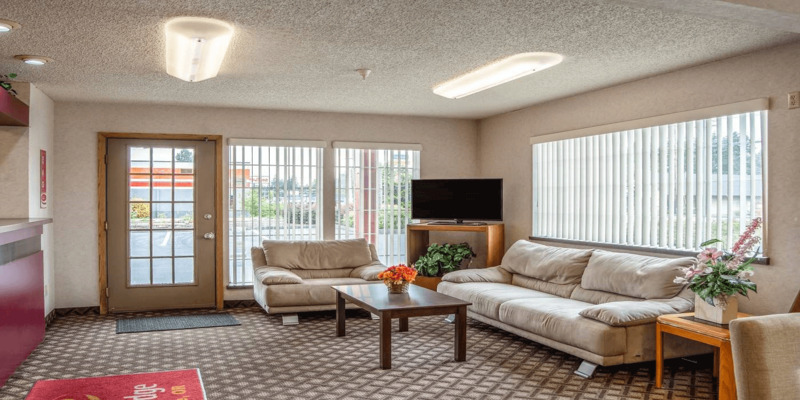 We're within close proximity of Clackamas Town Center Mall, downtown Portland, the Oregon Convention Center, the Oregon Zoo, and a wealth of parks where outdoor recreational activities like hiking, mountain biking, and fishing abound. Cancellation is 48 hours advance. No pets!